We breed a champion line of Hungarian Pulik. Pulik is the plural form for Puli. These dogs are highly intelligent, athletic, affectionate, loving, full of energy, easy to train and they love to be a part of a family, always willing to play with children. They are suspicious of strangers and therefore make a great watchdog for you and your family. You can keep their hair combed out or make it corded for show. We are located in Lawton Michigan and have the litters in our home and not in kennels. All of our puppies are "Crate" trained which makes their trips to the vet or shows just an everyday activity. We do not have any "kennel" type arrangements with our dogs. We use the "invisible fence" system in our yard so that our dogs can run and enjoy the great outdoors. 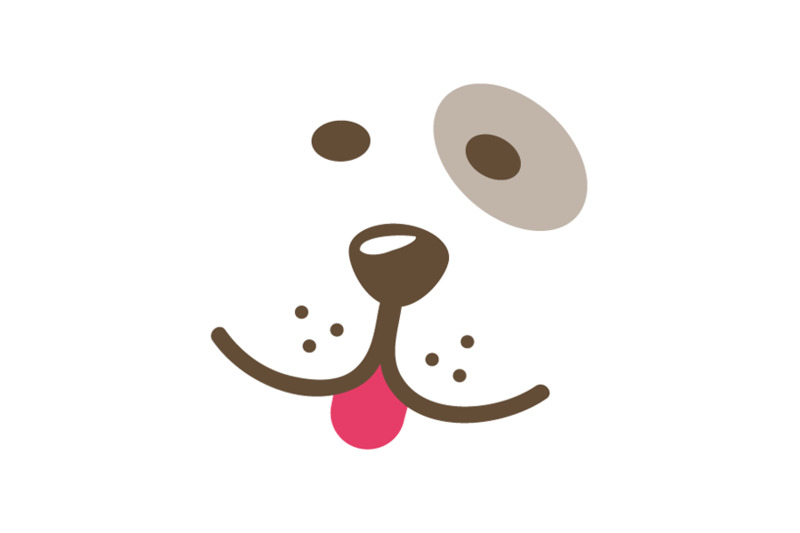 All of our puppies will be protected by using the American Veterinary Identification Devices. We encourage visitors to come and meet our Puli's. 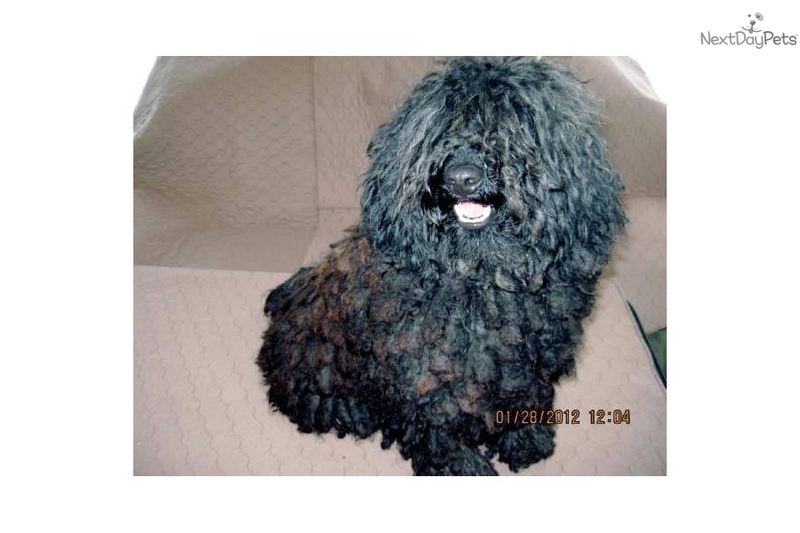 We have Puli's at various ages & cord development. A great way to Meet & Greet the breed. Spend some quality puli time with a Prestige Puli.